Saturday Breakfast with Jason McCrossan is broadcast on Kent radio station 106.9 SFM in Sittingbourne & Swale (www.sfmradio.com). On the show today – Kyra keeps us up-to-date with the audience interaction. Also on the show – we play our morning quiz “Whose The Voice” and Blankety Blank makes a welcome return. 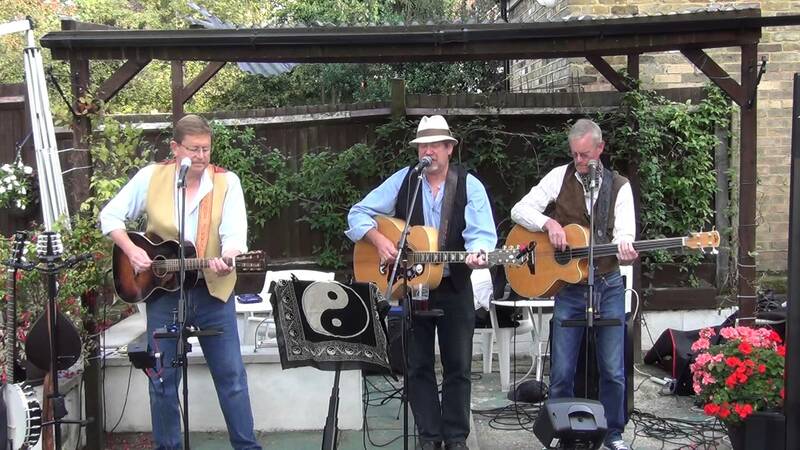 The Missouri Gutts are an acoustic Americana folk-rock trio from Kent. They got together after Graham Cousins met Lee Wellbrook and Nick Bidgood at a sing-around at the Folkmob club in Eltham. They soon discovered they had a shared love of American music by the likes of Bob Dylan, The Band, Steve Earle and the Old Crow Medicine Show. Within a few months they were playing together and venturing out to other open-mic sessions. 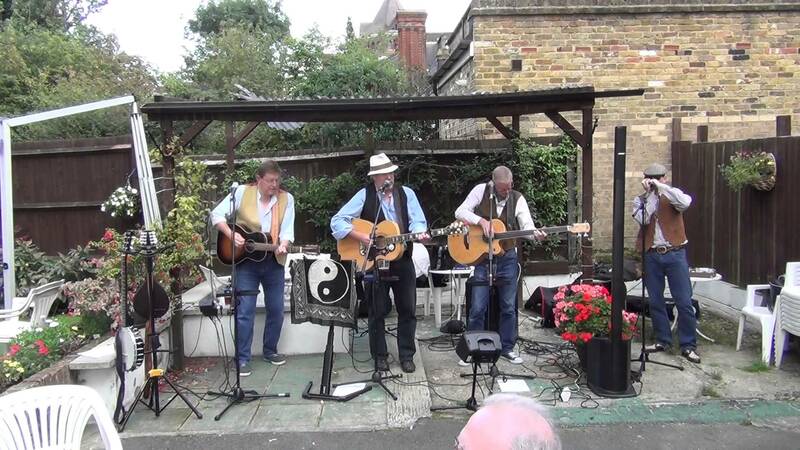 They regularly play pub gigs around the county and have been regular performers at various Kent music festivals, such as The Rochester Sweeps Festival, The Sevenoaks Festival, Faversham Hop Festival, and Broadstairs Folk Week. 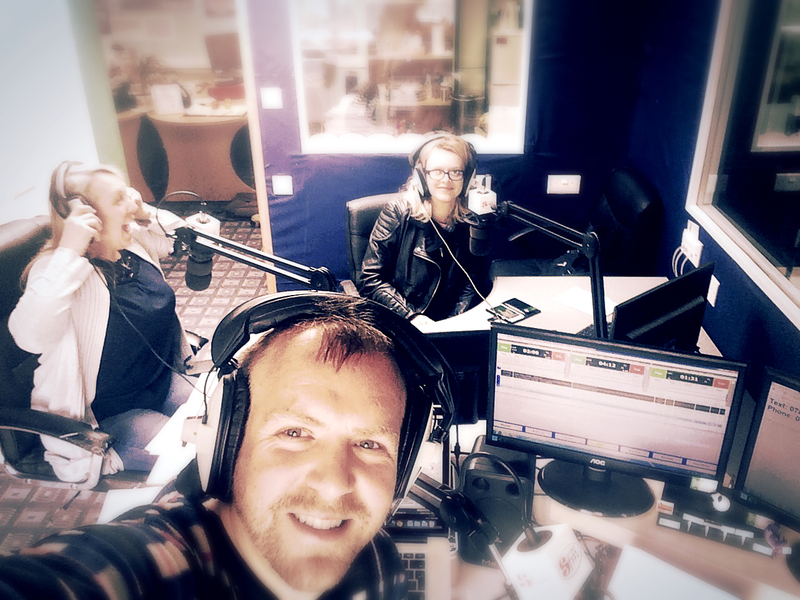 They joined Jason McCrossan on his Monday Matters show on 106.9 SFM in Kent.